Despite the film's American setting, none of the scenes were shot in the United States. Each scene looks like: Spain, France, Romania. Because of that you are not hooked. But worse: The scipt is simple, the movie boring. Like: There were clouds in the sky, so the rain was predictable. The cast and acting are good, but this movie isn't sure what it is. The ending is strange. The movie isn't neccessarily bad, but its not good either. Its definitely not a comedy, and I don't know where people got the idea that it is. The scenery is nice, but does not look like the western U.S. I think the writing just stinks. There was potential for sure. This movie is dramatic, funny, interesting, and tragic. The old west setting and colorful characters made it a joy to watch while the events that occur kept me invested. Don’t let other reviews steer you away unless you have no taste either. I’ll make it simple, if you liked the movie “O’ Brother Where Art Thou”, you’ll enjoy this movie as well. If you’re into that sort of a thing plus stand-out performances, this movie is probably for you. 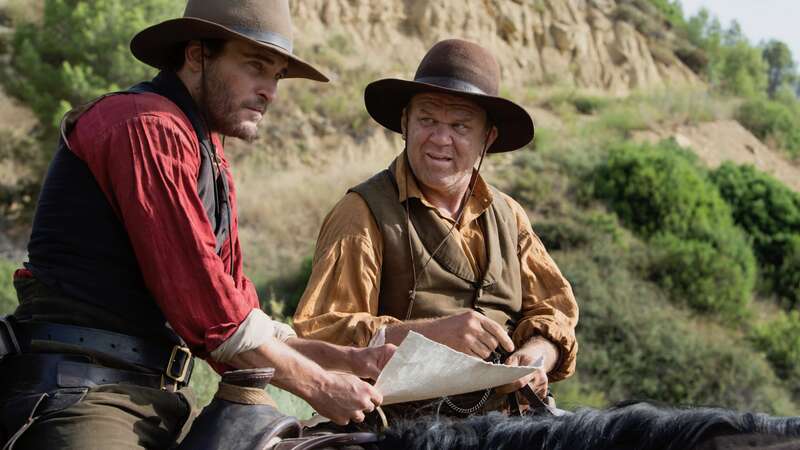 Westerns always have potential, because they represent the truest American history. Some acquit themselves better than others, but they all seem watchable. I’m sorry to say, I found this film unwatchable. Of course I made it to the end in fairness to this review. I felt like the actors were the shining positive in this film, especially Jake Gyllenhaal. 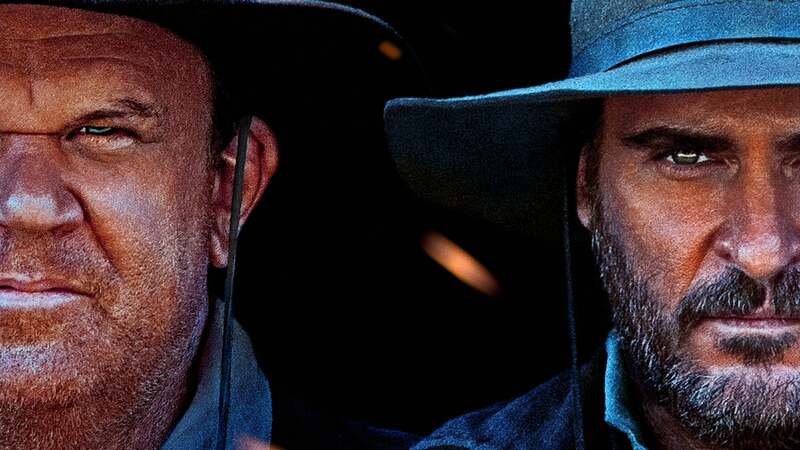 The wide shots of an open range never disappoint, and the plot wasn’t that suspect. The reason I’m giving this movie 2 stars is because I’m tired of social narratives from today’s headlines being injected into a movie by Hollywierd. ... spoilers?? Maybe... This idea of a new society with no greed, with many people ready for a change. Sigh. This was the wild Wild West , people weren’t clamoring for socialism, they were affixed on survival. Just another movie that might have been great being dragged down by politics that shouldn’t have been there. SLOW AND BORING. I guess the acting was ok but the story was stupid. We could not find the point of this movie. No real story. Please do not waste your hard earned money. Wanted to like it because of Joaquin and John, and they did well, but the movie just wasn't good. 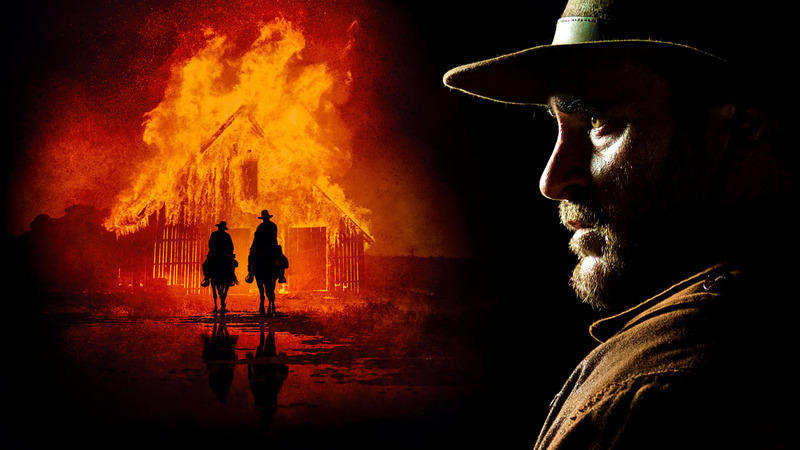 sorta violates the blaze of glory ending thats needed in a western, especially one with such an escapist storyline. just wasn't impressed. 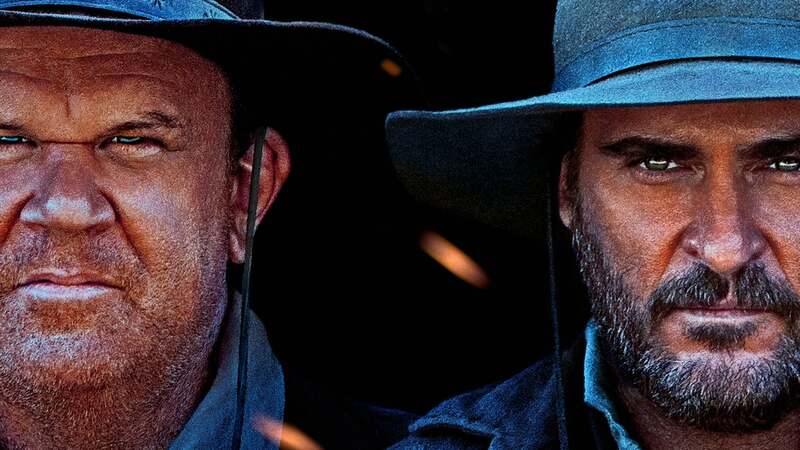 Sort of a meandering western with splashes of humor and even bigger splashes of violence. It has some nice poignant moments and visually it was nicely filmed. It was hard to stay awake.